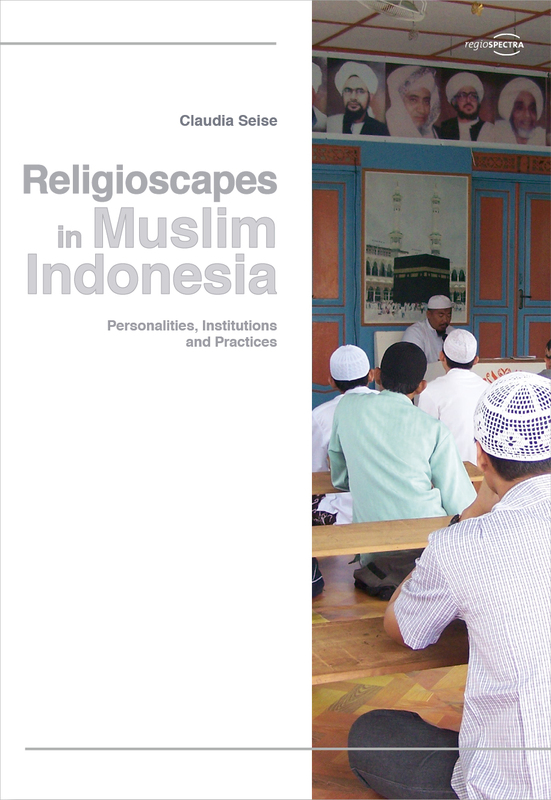 Based on extensive ethnographic research, Religioscapes in Muslim Indonesia examines three major Islamic practices found in Indonesia through exemplary case studies. It considers the historical and contemporary contexts which frame these practices, it traces their networks and connections and the ways people relate to them in their daily lives. The first case study provides a deep historical grounding in the mystic Islam found in Yogyakarta. The second case study explores the mixture of local and Hadhrami influences in the Islamic practice of South Sumatra, while the third case study examines an ‘imported’ form of reform Islam in an area of recent settlement. The analysis shows that Islam in Indonesia is pluriform, and that it is influenced by translocal transfers of ideas, practices, texts as well as embedment in local cultural contexts. Islam’s entanglement as a global religion with local sets of practices can be opened up by the concept of the religioscape. The analysis further illustrates that different variants of local Islam, as opposed to the idea of a universal Islam, have not lost their significance in Indonesia. This means that the plural and moderate Islam prevalent in Indonesia is not on the decline, and that rather than Islamization, a piousization can be observed to be taking place.